1.all the type of motor's rated speed : 1380 r/m. 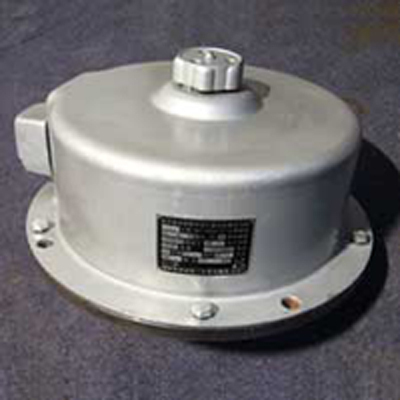 2.all the type of motor's ratio of max.torque / rated torque: 2.5. 3.all the motor's work type: s2-40% . 4.motor has two type for power press, one is manual locked,name ype-4z1 series(1), the other is unlock. name ype-4z2 series(2).